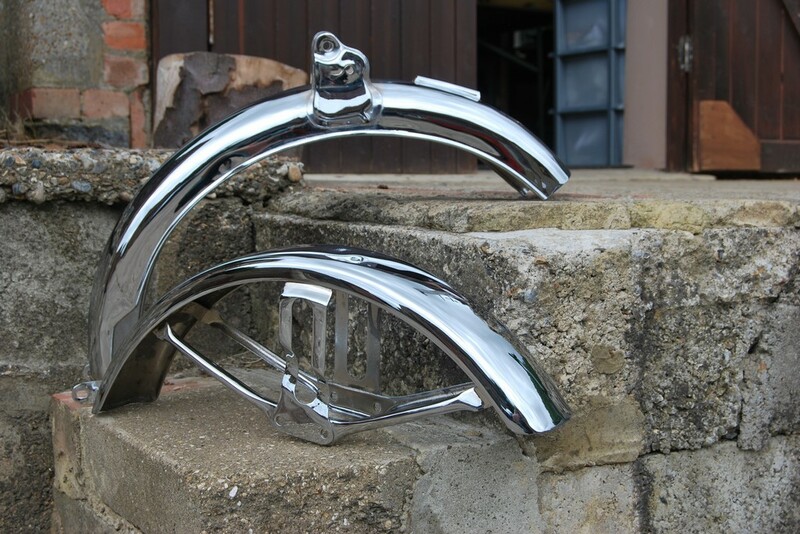 Motorcycle Chrome Plating, Chroming and Rechroming Services. 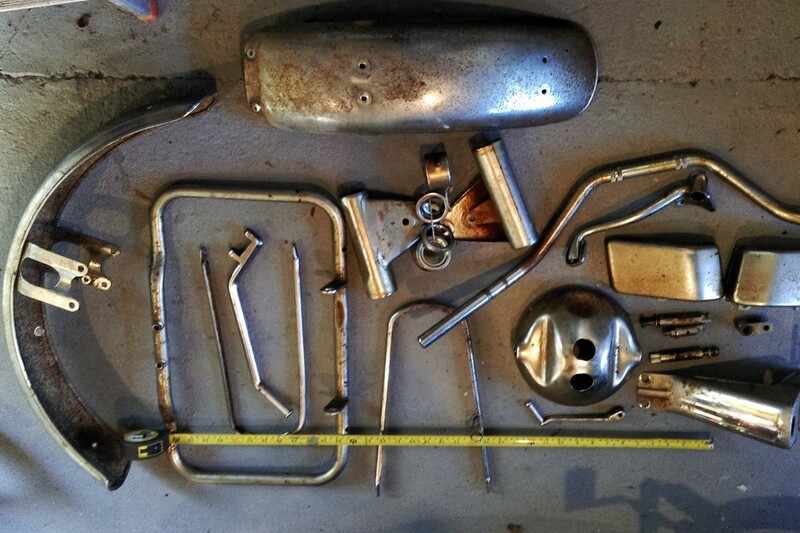 A better way to restore chrome plated motorcycle parts, online. 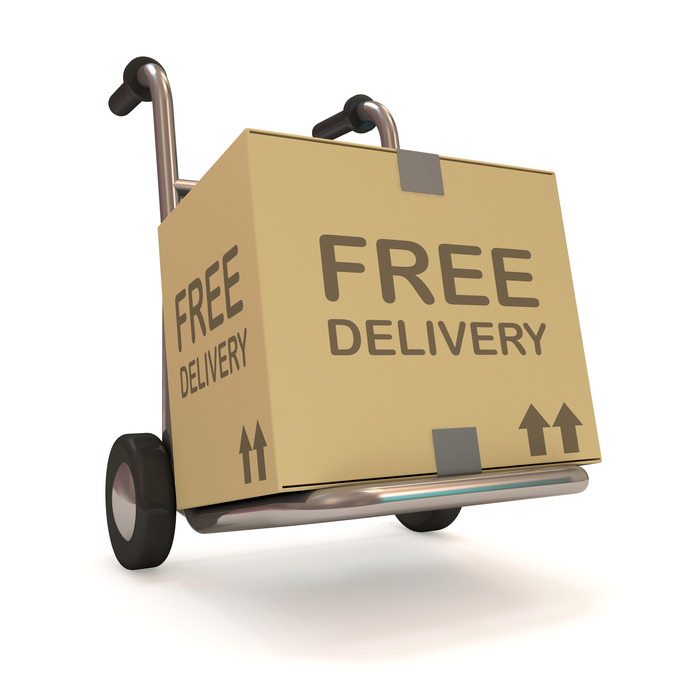 Why have more than 7,000 customers have chosen our chrome service? The chrome restoration service for motorcycle parts you can trust. 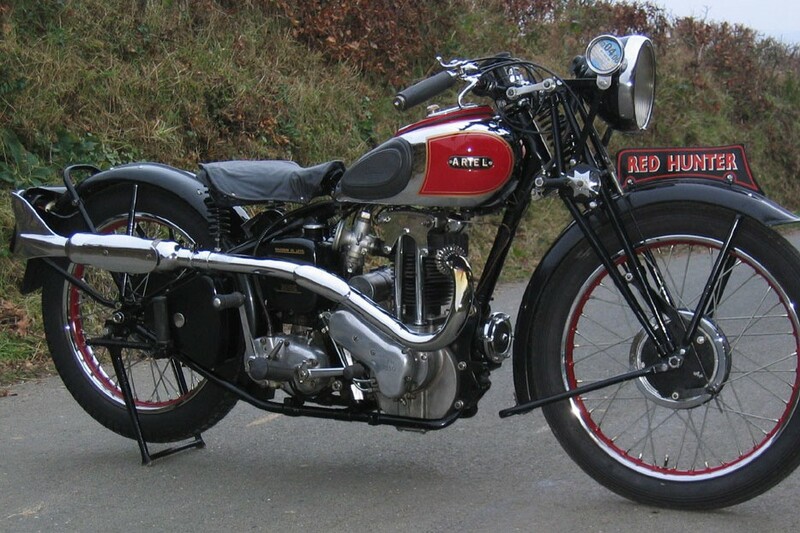 Classic restoration calls to mind those vintage bike projects and rally's of like minded enthusiasts all keen to show their pride and joy. 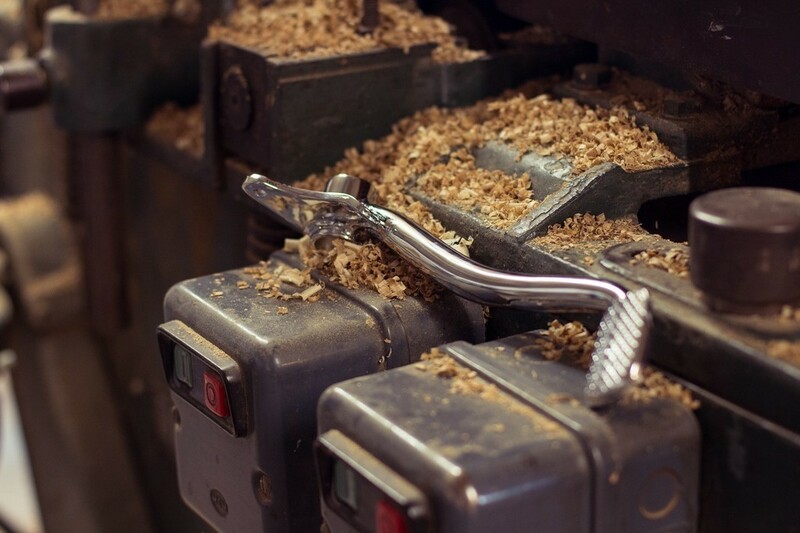 We restore thousands of classic and vintage chrome parts every year in our workshops. Vintage and pre-war bikes right through to custom fat boys with more chrome than you can wave a clutch pedal at. 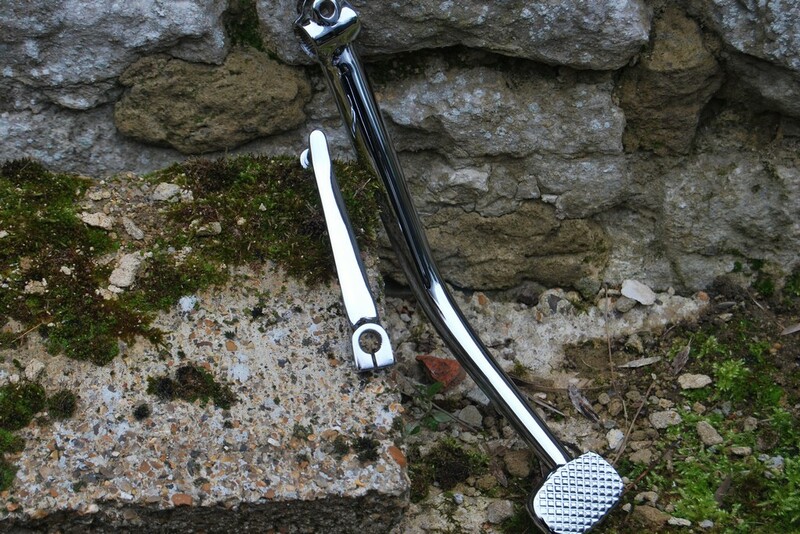 We chrome plate the smallest of parts, from brake levers and foot hangers to exhausts and chromed fuel tanks. 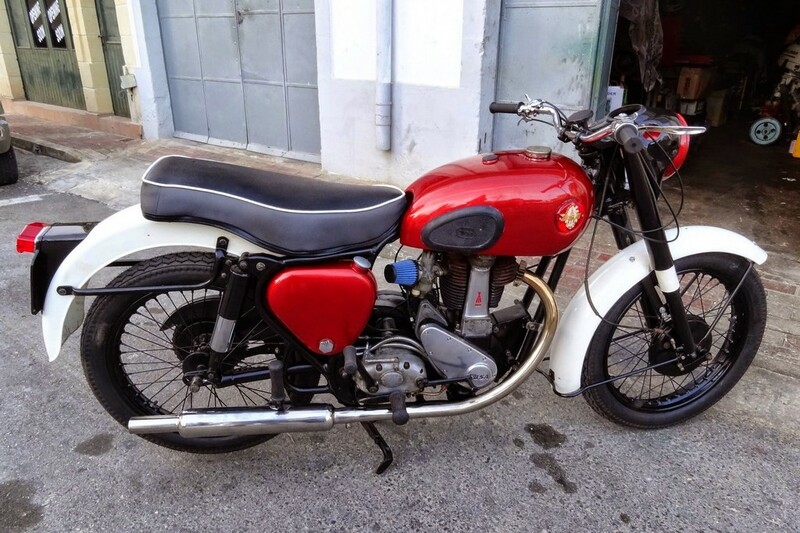 Our classic bike technicians are enthusiasts themselves who have collectively owned bikes from every decade. So you know we have a wealth of experience to draw from when looking after your pride and joy. 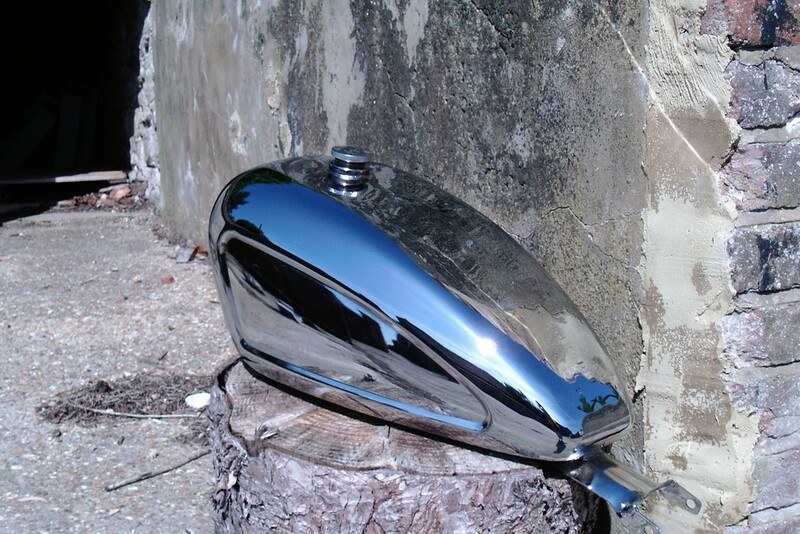 If you have an up and coming restoration project for a motorcycle, or just have a part or two that needs a rechrome, talk to Ashford Chroming. With over 7,000 customers we are revolutionizing an industry. 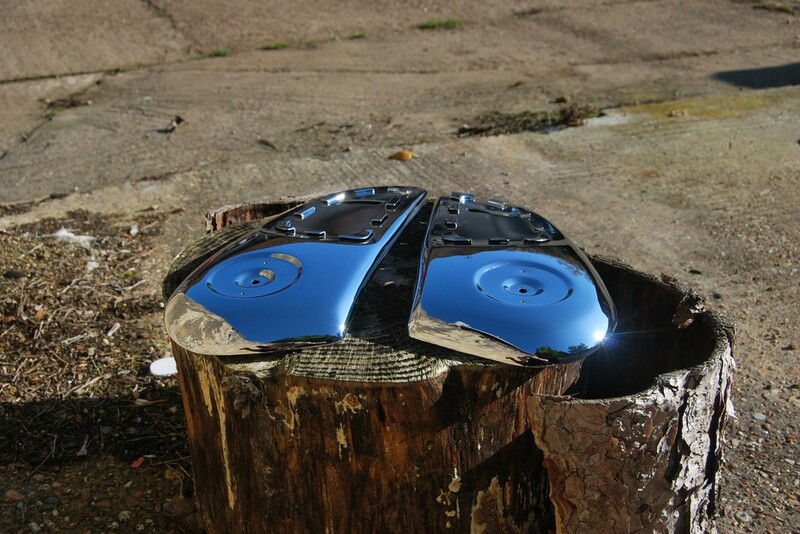 Making it a safer, easier experience to get your motorbike parts chromed and restored. 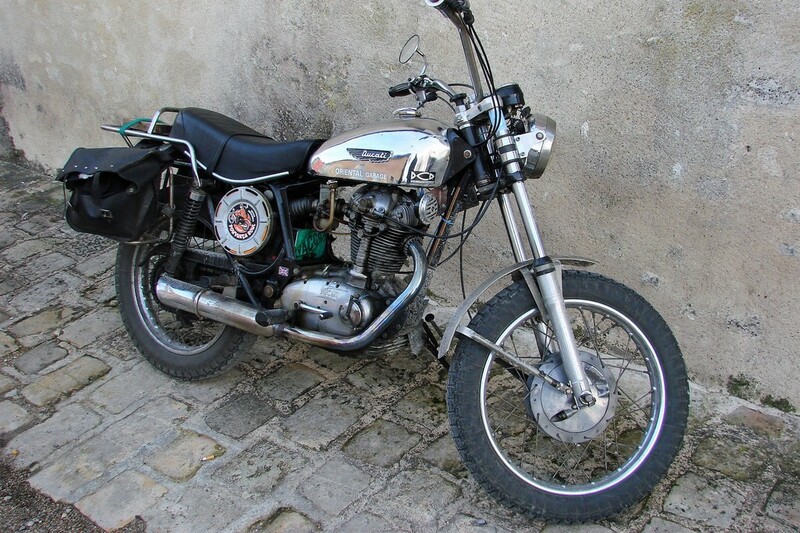 If you need us, or would prefer to talk to someone about your restoring your chrome motorbike parts, we are here to help. 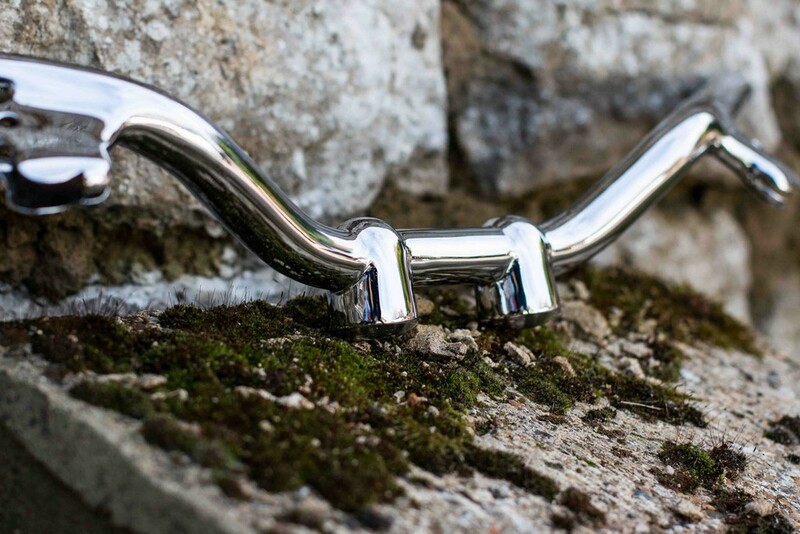 "Unbelievably high quality, thick chrome and fine polished finish. They even removed some scuffs from under the pedal and to say I'm delighted is an understatement. These guys are very busy but they kept me informed and delivery was super fast and well packaged. Whats not to like." What to know all the nuts and bolts about chroming. Learn about our process and get answers to questions.